Richard D. "Titus" is a globally experienced senior executive (CxO) with 20+ years in digital transformation. 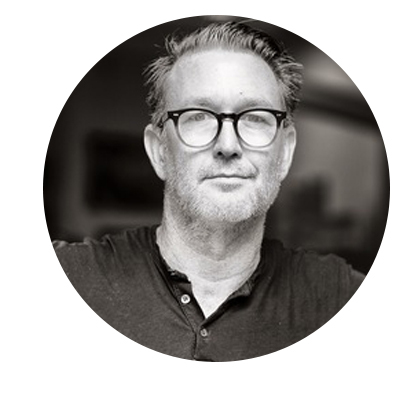 He has co-founded 11 firms including Prompt.ly and digital agency giants Razorfish (LA) & Schematic. He has also led business divisions for Samsung Electronics, DMGT (Associated Northcliffe Digital owner of the Daily Mail) and the BBC to award-winning levels of performance recognized by CES, GSMA, Techcrunch and the Wall Street Journal. His superpowers fall into three silos, go to market strategy and execution, product management informed by design-centered thinking. An early blockchain enthusiast he has advised numerous successful ICO's including: ADEX, HIVE - PROJECT, PILLAR, PO.ET and the upcoming EXPERTY, GUARDIUM, OMEGA ONE, REVEALIT, SCIENCE, SUN EXCHANGE, and SNIP - raising +$200m in funding in the last six months. Marissa is a securities and capital markets lawyer focused on helping innovators in the blockchain and crypto ecosystem launch, raise capital and navigate and influence the regulatory landscape. Previously, she represented major financial institutions and Fortune 500 companies in all aspects of public and private company transactional practice, focusing corporate finance, public and private offerings of stock, M&A and the formation of hedge and PE funds at Skadden, Arps, Slate, Meagher & Flom.LLP in New York City.